In November 2018, fans of all ages across the world united to mourn the passing of Stan Lee. As the mastermind behind some of the most popular characters ever to grace the pages of Marvel Comics, the 95-year-old was as much a legend to the generations he inspired as the superheroes whose trials and triumphs he crafted on his trusty typewriter. To honour Stan’s legend, we are releasing a special commemorative series of six limited edition prints on Friday 25th January, hand-signed by Stan Lee himself. 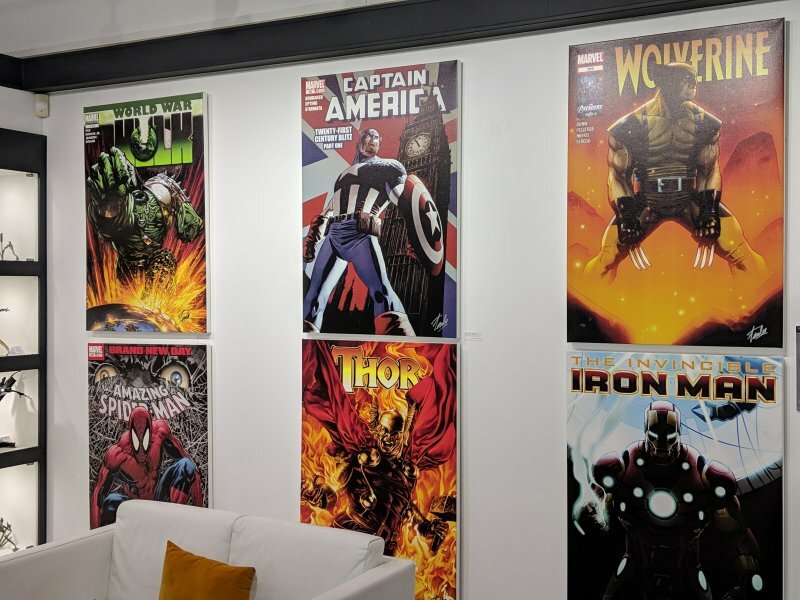 Get an exclusive first look at the Marvel Superheroes collection in our Bournemouth gallery and purchase the work online. 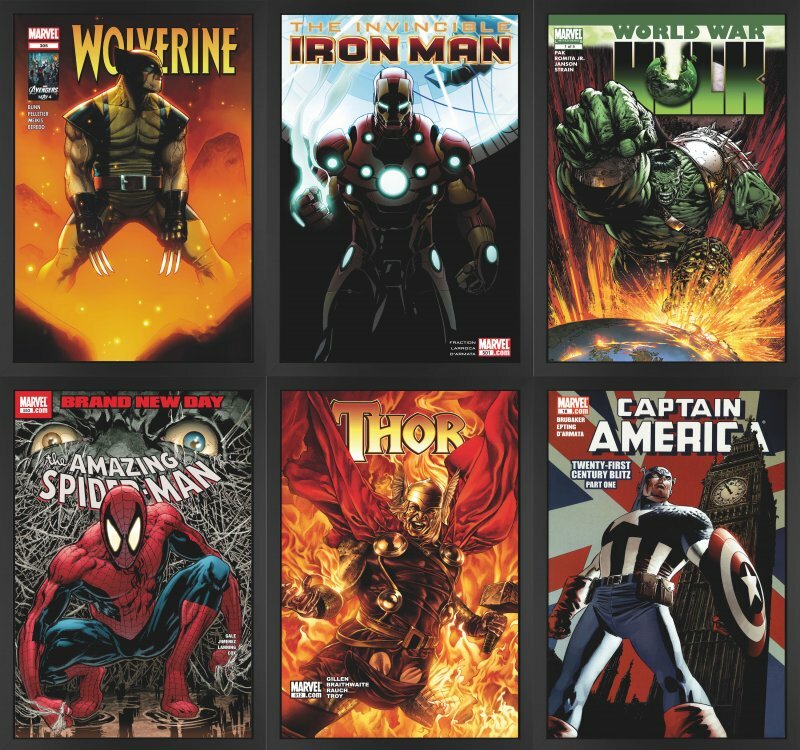 As a select supplier of signed Marvel limited edition prints, be sure to see all of our signed Stan Lee Marvel artwork.